We first saw the LG Ally Android smartphone last week, which is LG’s first smartphone that runs Google’s Android OS, now it looks like it will launch on the 20th of May 2010 and you will be able to pre-order it from tomorrow, the 13th of May. The LG Ally will run the latest version of Android 2.1, and it will also feature a full sliding QWERTY keyboard plus a 3.2 inch touchscreen display. Other specifications include a 3.2 megapixel camera, integrated 802.11n WiFi and Bluetooth. 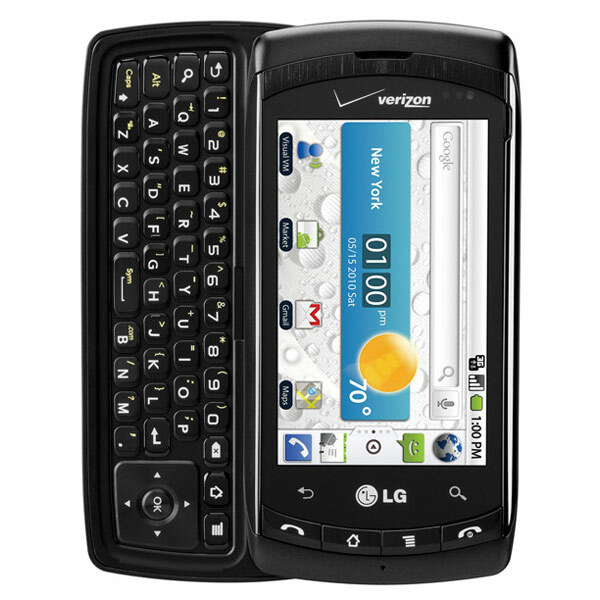 The LG Ally will be available for $100 with a contract on Verizon you can find out more details over at the LG website.